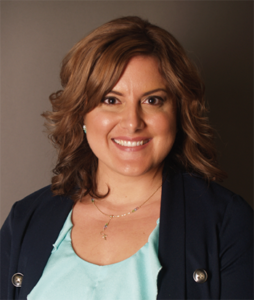 Dr. Indira Alvarez earned her doctorate degree in Audiology from The University of South Florida. She was an associate of Gardner Audiology for several years before founding Alvarez Audiology and Hearing in Tampa, Florida. She sold her Tampa Practice to Gardner Audiology in 2017 and continues to provide services to Gardner. She is the owner and founder of The Athena Alliance, an audiology management and consulting company.